We are an international team of volunteers working to create new development tools supporting Dylan, an advanced dynamic object-oriented programming language. We are currently updating and extending Carnegie Mellon University’s Gwydion Dylan compiler, fixing bugs and making it work well under modern versions of Linux and FreeBSD. Our current release is a technology preview, suitable for learning the Dylan programming language and building command-line applications. Our long-term vision is to create one of the most advanced software development tools available. We now have a binary tarball for Gwydion 2.4.1 (pre1) for x86 Cygwin systems. Now even Windows users have no excuse to avoid learning Dylan! Looking for web design and digital marketing services? A team using Gwydion Dylan was presented with 2nd Prize in the annual Programming Contest at the ICFP’s conference in Tallinn, Estonia yesterday. Just to make it even sweeter, the team also was presented with the coveted Judges’ Prize for the most effective re-use of their first round code in their second round entry. The judges stated that “The Dylan Hackers an extremely cool bunch of re-hackers. Dylan has also had success in several past contests. 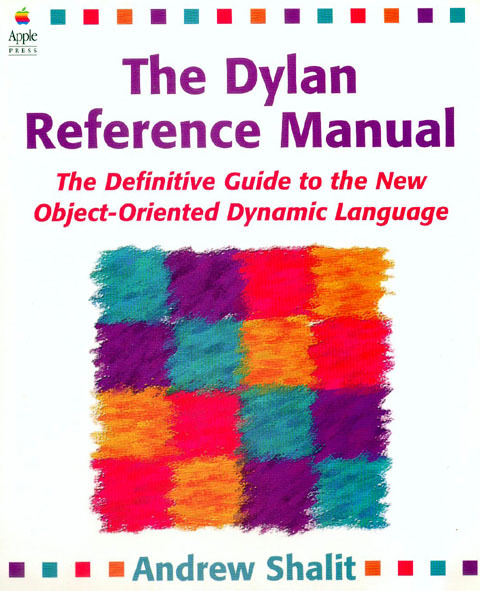 Open Dylan is an open source implementation of the Dylan programming language, plus a large number of assorted libraries. 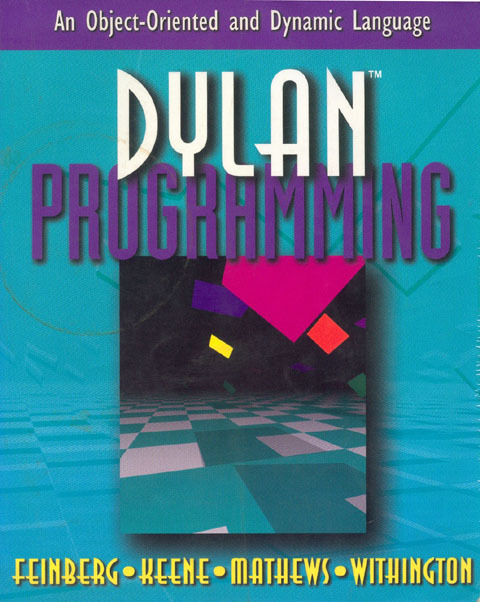 Most of the code had once been developed by a company called Harlequin, for a product called DylanWorks in the beginning, and Harlequin Dylan later. After Harlequin demised, some of the programmers acquired the rights, and kept selling the development environment under the name of Functional Developer. Eventually, to the joy of the Dylan community, they decided to release all of their source code under an open source license. What you can download here is the attempt of a group of enthusiasts calling themselves the “Dylan Hackers” (that’s us 🙂 ) to bundle up this code, and publish it in a form useful for the general public. This is release 1.0beta1, the first public release of Open Dylan. Naturally, we expect this release to have bugs. We’re interested in getting your feedback, in order to improve this product. Downloads are available for Linux/x86 and Windows. A new snapshot of the Functional Developer Dylan compiler for Linux/x86 is available for download. It fixes a problem with stack alignment, so this should finally make threading reliable. An experimental installation of the Dylan Wiki, written using the koala web server, has been running stable for several weeks now, so this version might as well be 2. Tech News- Many of the tech gadgets by Apple Inc is generally priced at premium and out of the the masses. Step-by-step instructions for setting up the Linux/x86 snapshot of Functional Developer can be found in this posting to the gd-hackers mailing list. A new shapshot of the x86/Linux port of the Functional Developer Dylan compiler can be found here. The most notable change is a completely new implementation of the way thread-local storage works. This should eliminate a lot of the threads-related crashes people saw, especially on Fedora Core. Please test on your system, and report results. A new Functional Developer snapshot for the Win32 platform is available in the usual place. Thanks to a .spec file rewrite by canllaith, we now have a new and improved RPM for x86 Linux systems, and also a source RPM. The new RPMs have updated information about Gwydion and also check at install time for the presence of the Boehm garbage collector and complain if it is not found. Using the source RPM requires an existing installed d2c. If you do not have d2c already and there is no prebuilt binary for your system then you’ll need to do a Mindy bootstrap from the tarball or from the source code repository. We now have an RPM for Gwydion 2.4.0 for x86 Linux systems. Keep those packages for your favourite systems rolling in, folks! The OSX version also appears to work fine on the latest Tiger preview. After more than a year without a software release, we’re proud to present version 2.4.0 of Gwydion Dylan. Release 2.4 marks the end of feature development of a version of d2c that bootstraps using mindy. Versions 2.5 and onwards will support other means of bootstrap, probably using cross-platform compilation of generated C files. We consider 2.4 to be of production stability, even though it still lacks certain features. It’s basically our “stable” branch now, 2.5 is the current branch for new feature developments. Comprised of a core group of professionals, APCredit Singapore Money Lender offers you personal loans at affordable interest rates of 4 percent only. Personal Loan Singapore 1-4% Interest per month with Immediate Approval & Immediate Cash. Check out GetBestLoansToday Singapore Money Lender immediately.